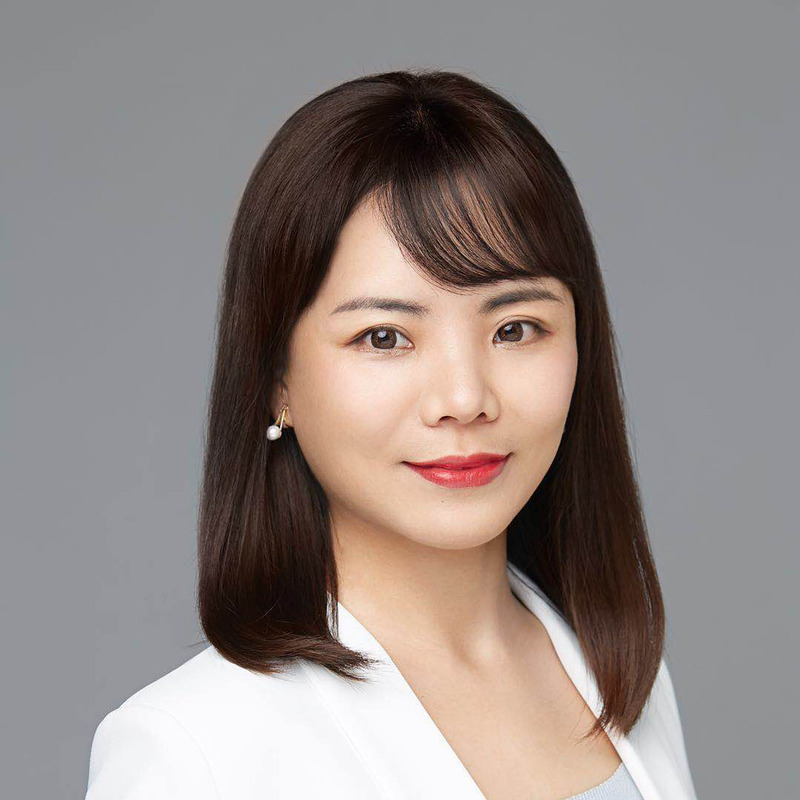 LinkVC is a new cutting-edge venture capital with global view, founded in 2016 by Jiapeng Lin. From our headquarter in Singapore all the way to offices in Beijing、Hong Kong and the US, we are dedicated to investing in blockchain technology, cryptocurrency and Fin-Tech. Jiapeng is the founding partner of LinkVC, a leading crypto fund which aim to incubate the most creative and game-changing companies in the blockchain industry. 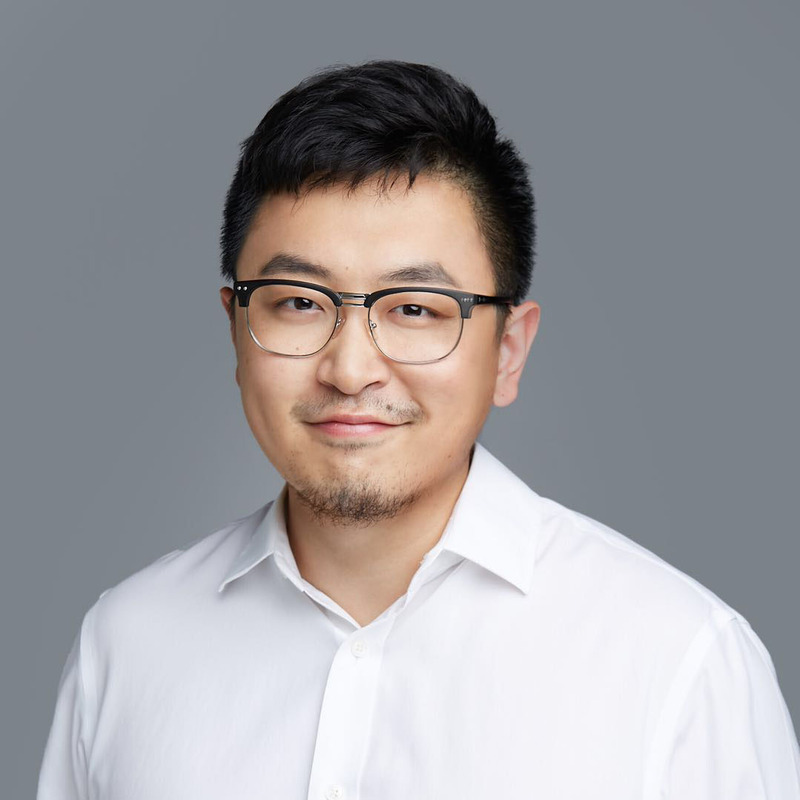 Prior to founding LinkVC, Jiapeng was a co-founder of Aicoin and consultant of Okcoin. 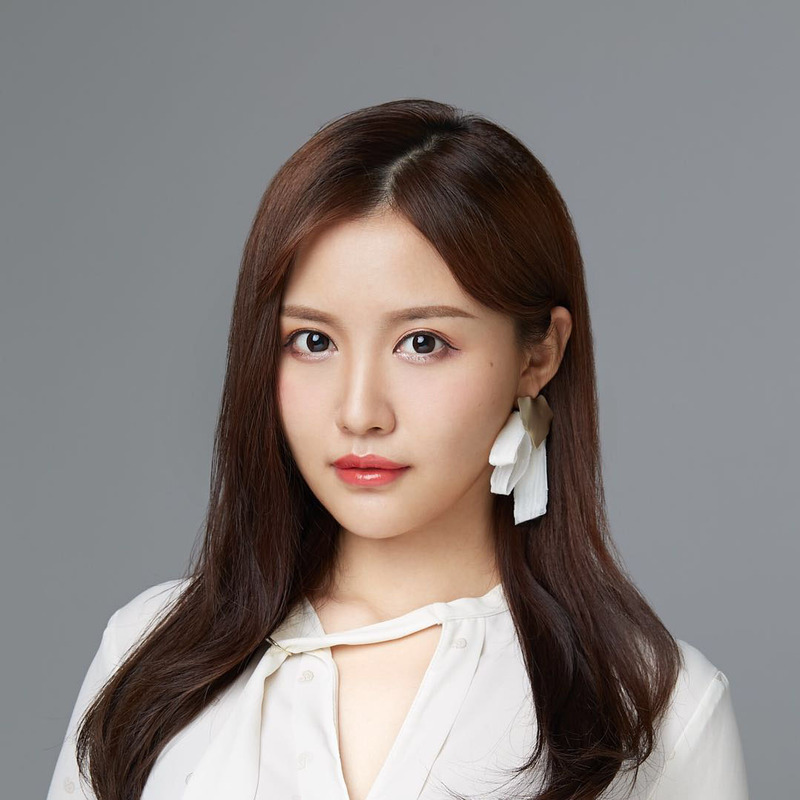 Before Aicoin，he worked in the NASDAQ listed company Xunlei network, responsible for core product development, including Xunlei client, Xunlei Finance, Xunlei video and Thunder member value-added services. Henry is a partner of LinkVC. 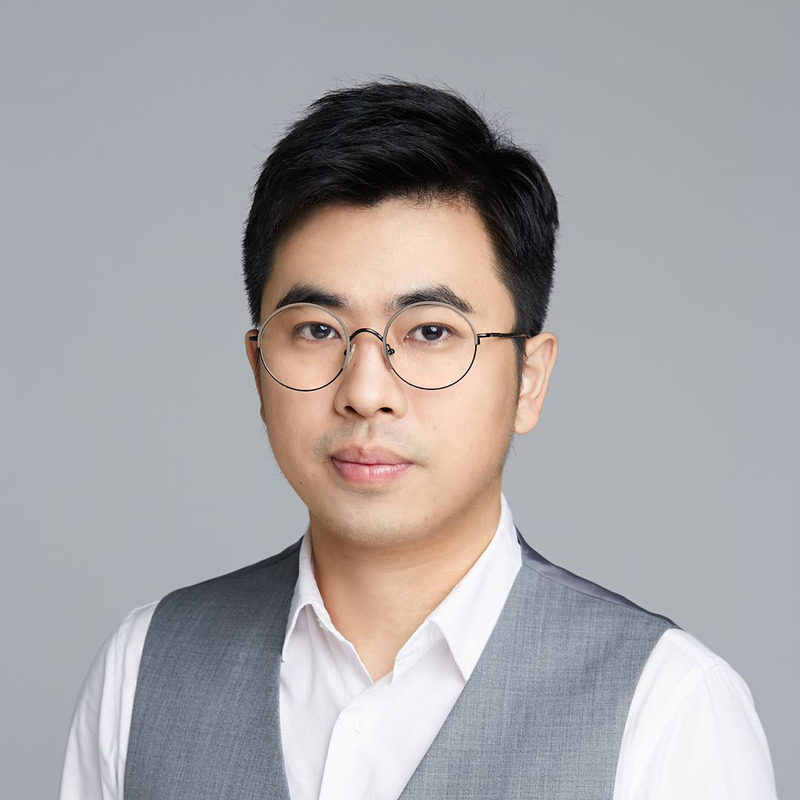 Prior to joining LinkVC, he was the early team member of Chinese top tech blog PingWest，Chief Editor of SLD website“SHIFT”. Founder of whitepaper researcher club “Monroe protocol”. Before that, Henry played various roles in Nanfang Daily、SEEC Media Group Limited、Autobot venture capital partners.